Are you looking for high quality and affordable carpet cleaning services for your home or business? C&L Carpet Cleaners excellent attention to detail coupled with the use of the highest quality products guarantee that you are obtaining the best services and results. We bring convenience and quality service to you at prices that can't be beat! 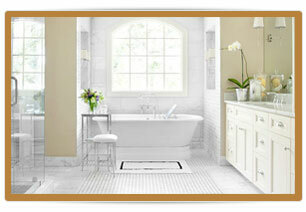 C&L Carpet Cleaning can help with all of your tile and grout cleaning needs. Just like carpet, dirt builds up over time, dulling your tile's appearance and discoloring your grout. 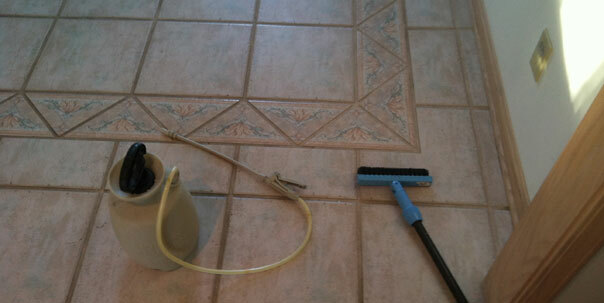 Our grout cleaning removes the deep-down dirt that lies within the pores of your grout lines. You will not believe the results. To discuss your tile & grout cleaning needs with one of our experienced Ohio tile & grout technicians, contact us today at (440) 963-2020. Pet odor is a very common problem. 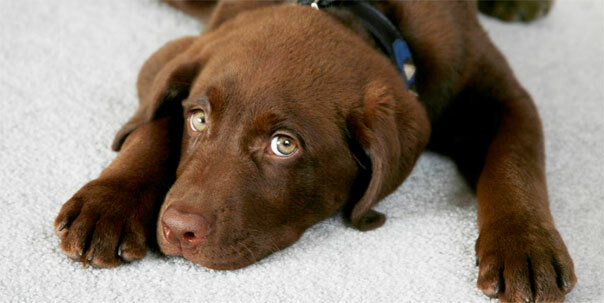 At C&L Carpet Cleaning we can help you deal with your pet challenges. From minor problems to major headaches C&L Carpet Cleaning can help find that solution that works best for you. Serving the Northern Ohio and surronding areas of Lorain, Erie, and Sandusky Counties. When I came in to the station this morning I couldn't believe the difference. You do a great job! You worked a mircacle on the gum or glue spot in front of the WOBL studio door. I meant to have Lorie ask you to see what you could do with that specifically & I forgot. But of course you took care of it anyway. 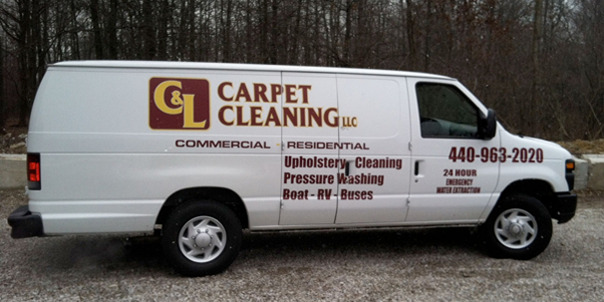 C&L Carpet Cleaning’s Mission is to provide professional cleaning services in the carpet, rug, furniture, and hard floor care business that leaves each customer with 100% satisfaction by using equipment and procedures that produce the best results. C&L uses techniques recommended by most carpet manufacturers and the world’s largest manufacturer "Shaw Industries" to protect your investments. We are committed to providing our customers with the most outstanding cleaning experience ever!